A new study demonstrates the strong influence ancestry plays in Americans’ interpretation of whether someone is black, white or multiracial, highlighting differences in the way race is socially constructed in the U.S. compared to other parts of the world. The three-phase study, led by Jacqueline M. Chen of the University of Utah and published in Social Psychological and Personality Science, compared how Brazilians and Americans assessed the race of another person. Brazilians were more likely to decide what race a person was based on his or her appearance, while Americans relied most heavily on parentage to make that determination. 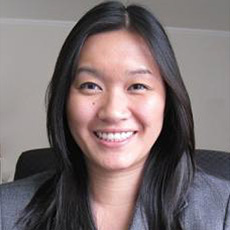 Jacqueline M. Chen is an assistant professor in the Department of Psychology at the University of Utah. Co-authors of the study are Maria Clara P. de Paula Cuoto of the Ayrton Senna Institute in São Paulo, Brazil (her involvement in the study is not related to her work at the institute); Airi M. Sacco of the Federal University of Pelotas, Pelatos, Brazil; and Yarrow Dunham of Yale University. The researchers conducted three different experiments in the U.S. and Brazil to assess cultural differences in how participants determined race. 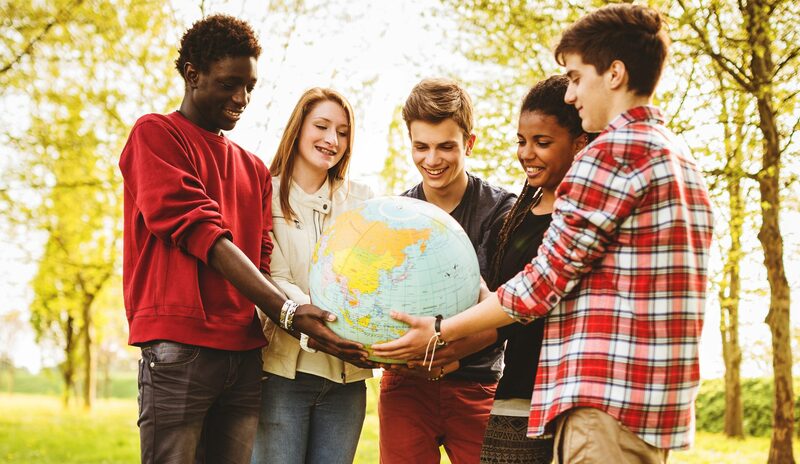 Both countries have a history of European settlement, Native American displacement and African slavery, but have adopted different strategies and practices to address racial diversity, the researchers said. The U.S. historically attempted to maintain racial hierarchy through formal rules that denied rights and resources to African Americans. Brazil encouraged interracial marriage as a way for individuals to move up the social hierarchy and to reduce the number of people who strongly self-identified as black. In the first study, the researchers showed participants images of multiracial children. The participants were told the child was born in their native country and given one of three stories about parentage: that his/her parents were both African American; both white; or that one parent was African American and the other was white. They were then asked to identify the child’s race. Brazilians were more likely to answer that question based on the children’s looks, ignoring what the researchers said about the parents’ race, while Americans categorized the children based on the information about the parents’ race. That outcome is in line with the fact that in the U.S., it is common for a person with one parent who is black and one parent who is white to be considered black rather than white or multiracial. Consider rapper/actor Ice T, actress Halle Berry or former president Barack Obama: All are generally referred to as black — and also self-identify as black — when, in fact, each has a multiracial and ethnic heritage, Chen said. 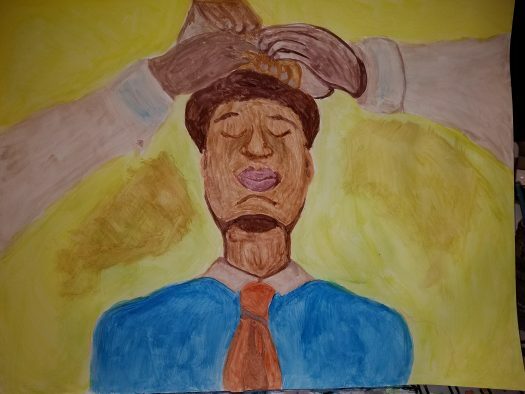 In the second phase of the study, participants were shown portraits of people who varied in skin tone from very dark to very light and whose facial features ranged from very Afrocentric to very Eurocentric. They were asked to categorize the people by race: black, multiracial or white. 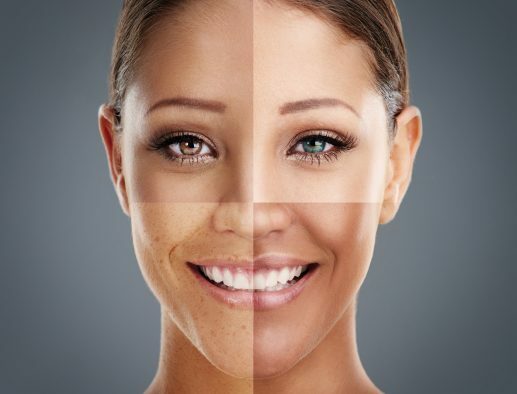 Brazilians’ determinations were based most strongly on skin tone, while Americans relied on a combination of skin tone and facial features to decide a person’s race — demonstrating that not only are there cultural differences in people’s definitions of race, but also that there are cultural differences in the physical characteristics that people use to determine others’ race. Brazilians’ race perceptions were predominately “skin deep;” Americans paid more attention to facial features to discern someone’s race. In the third phase, researchers explored cultural differences in the motivations behind racial categorizations. They assessed participants’ social dominance orientation, which captures likelihood that individuals support existing social status hierarchies. People who are low in social dominance orientation are relatively egalitarian. In contrast, people who high in social dominance orientation tend to tolerate social inequalities and are motivated to protect the current hierarchy. Historically, when Americans feel the racial status quo is threatened they have been more likely to determine the classification of a person of mixed-race ancestry based on the race of the more socially subordinate parent — and this is particularly true for people who have a high social dominance orientation. In the study, participants read a passage that described social advantages favoring whites or a significant social change favoring blacks. They were then shown a series of portraits and asked to identify the race of each individual. In the experiment, Americans who were generally more supportive of status hierarchies saw more people as black when they felt the status quo was being threatened. But this wasn’t true of Brazilians who also were supportive of status hierarchies. Together, the three experiments demonstrated how Americans frequently essentialize race, treating observed racial differences as stemming from unobservable but deep internal properties that are passed on biologically from parents to children, the researchers said.